When it comes to sports surfaces and landscaping, we all know how temperamental the British weather can be, and how a playable pitch is vital to the success of any sports club or sporting organisation. First and foremost, we would always recommend adequate investment in groundworks, which will pay dividends in the long-run, reducing the need for costly repairs at a later stage. 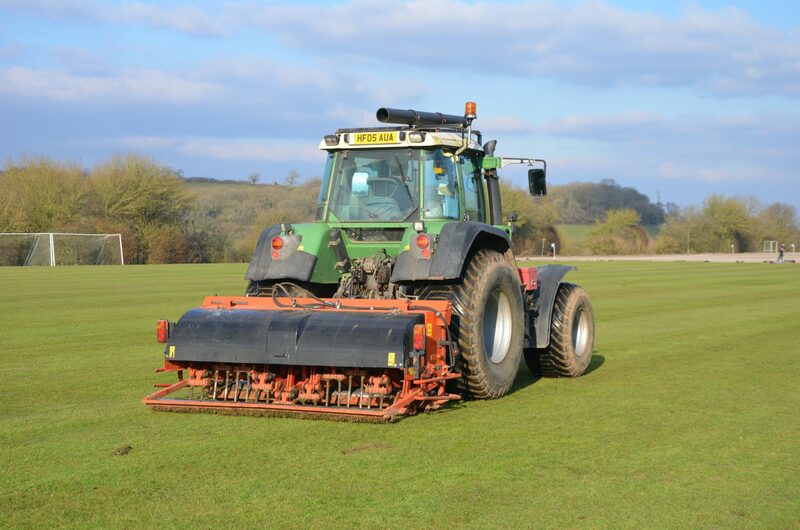 Essential grounds maintenance is also important to repair the damage done to your playing field, and to complete this with minimal impact to the club’s playable days. Gartell & Son Ltd has invested significantly in both plant and equipment that is specifically designed for natural sports turf facilities, much of which has been developed in house and built to our own specification. 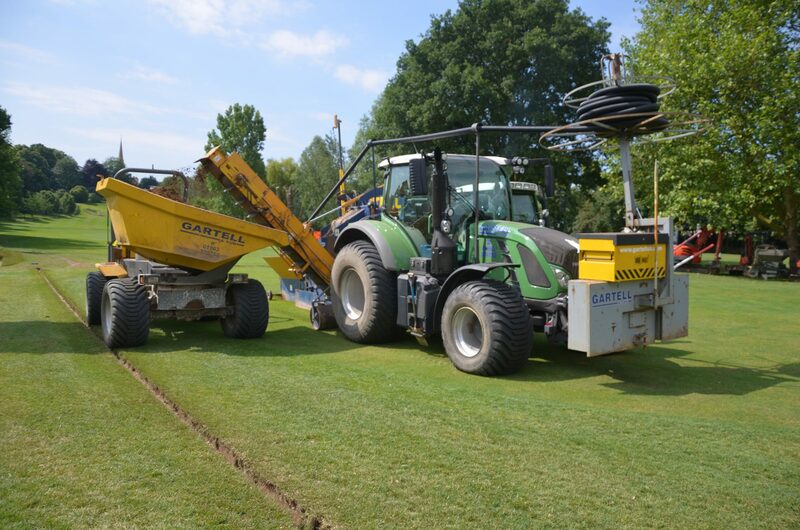 This means we can offer a wide range of sports field drainage solutions, including primary systems and secondary systems using rubber granules as a back fill material. Our highly effective system of rubber banding is becoming increasingly popular as a form of secondary drainage for sports pitches and recreation grounds, and is proving far more cost-effective and efficient than using the industry standard of using sand – see our Rubber Banding section for more information. Gartell & Son has an excellent reputation for its high standards of workmanship and materials, as signified by membership of the Land Drainage Contractors Association (LDCA). 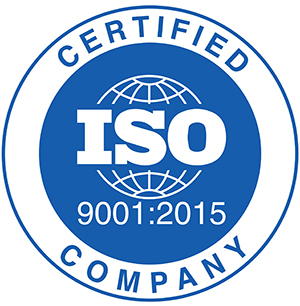 This means Gartell complies with the high standards recognised by major sporting organisations, including Sport England and the Football Association. Gartell & Son is able to offer sport and recreation services across the UK. 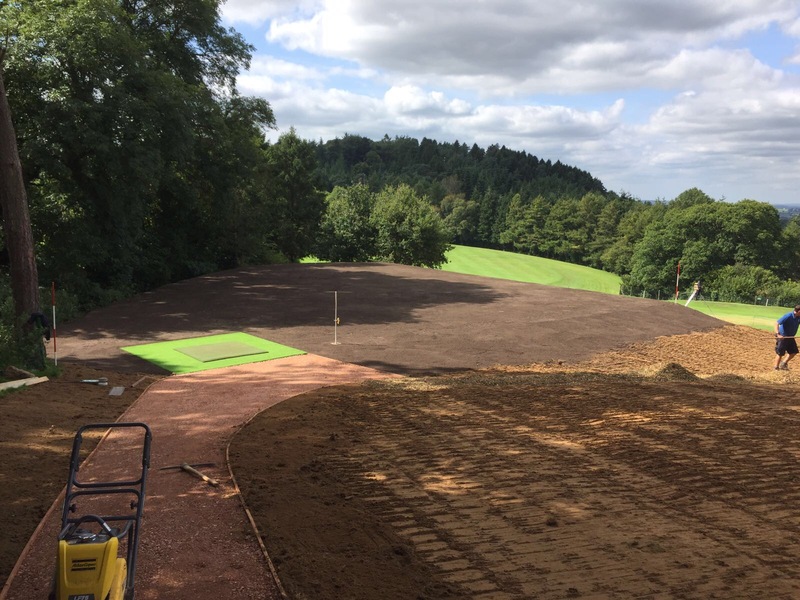 The firm has recently undertaken sportsfield work at the University of Exeter, Bath Rugby Club, Wimbledon Golf course, Wincanton Racecourse, Sherborne Girls School, Millfield School, Bryanston School, Warminster School and Warminster Cricket Club.